People buying a property in France do not generally have their own lawyer acting for the on the purchase. This comes as a big surprise to UK nationals who are used to having their own lawyer acting for them when buying a property in the UK. You need to be aware that the French Notaire (who is a French Government appointee) generally acts for both parties on the purchase of a property and in those circumstances does not technically actually act for or owe any duty towards either of the parties. The Notaire does not fulfil the same role as a Solicitor does in England. The Notaire’s duties acting for both parties are exclusively to “the transaction” such that it is not his duty to point out to the buyer the legal defects or problems relating to the property which may exist in respect of the contract which the buyer has signed. Those defects or problems therefore need to be corrected by means of amendments to the first contract before the buyer signs the contract. As the buyer is unaware of these matters the only way a buyer can be sure that there are no problems is by consulting French property lawyers such as Barney & Company before signing the first contract. 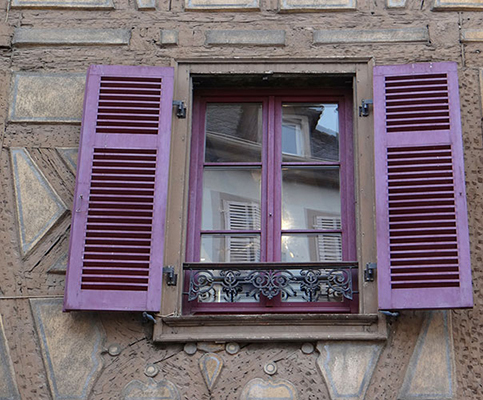 The Notaire will not correct any defects in the contract but will simply translate the terms of the first contract, (the “Compromis de Vente”) into a purchase deed which he records as a Notarial document at the time of the transfer of the funds to purchase the property. 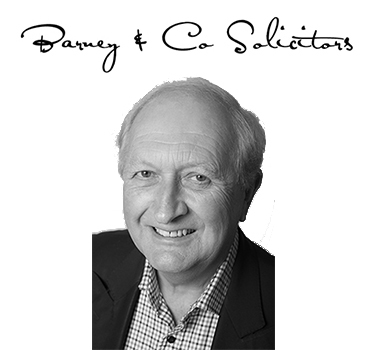 If you are buying a property in France, you need the services of Anglo French lawyers such as Barney & Company, to advise you and guide you through the transaction. The Notaire who will deal with the formal transfer of the property from the seller to you, is very unlikely to give you all the advice you need.